As important as membership is to an organization, an active membership is vital. 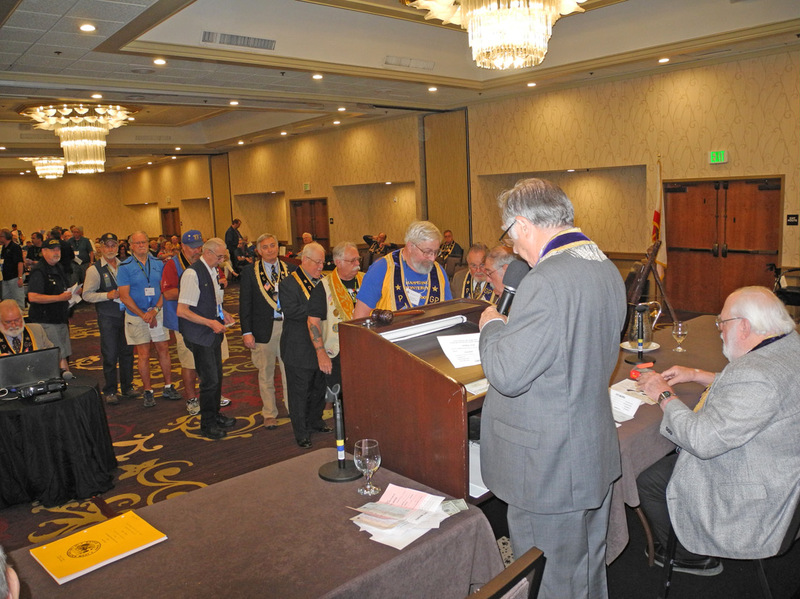 The Native Sons has nearly 8,000 members organized into 75 parlors throughout the state of California. One of the best features of the Native Sons is the many opportunities we have to visit with each other across our great state and share with them the benefits of Friendship, Loyalty and Charity. While we are in the middle of summer, now is great time to get out and meet and greet brothers from other parlors. Throughout the state many local parlors are holding picnics, parades and barbecues, as well as civic and sporting events. Some events are social in nature, while others commemorate important events in the history of our state. Native Daughters and Native Sons Alameda County Memorial Service. Commemoration of the anniversary of Commodore Sloat’s landing in Monterey and the proclamation of the United States’ annexation of California. Annual Native Daughters and Native Sons Yountville Veterans’ Home visitation and picnic. All these events are important to the mission of our Order. The celebrations commemorating important events in our state’s history help us keep this history alive and introduce it to those who may not have been exposed to it before in a significant way. Memorials allow us gather together and once again remember our brothers who are with us if only in our memories and stories. The occasions where we can meet with other brothers and their families in relaxed settings allow us to renew acquaintances, get to know each other better and share the fellowship of fraternity. There are additional events that will be occurring in the coming months that provide more of these opportunities. They include the annual visit to Lott’s Lake, the Southern California weekend—including the presentation of our donation to St. John’s Health Center in Santa Monica, and the annual California Statehood Day Banquet in Sacramento. Additionally, there are many other opportunities to get out and meet you brothers. Details on these and other events can be found in The Native Son and the calendar page on our Order’s website, NSGW.org. Finally, Grand Officers are starting to schedule and conduct their official visits. At these visits you will have the opportunity to meet and speak with the current leadership team of our Order, find out more about them and the workings of our Order. I encourage you to make every effort to attend when the Grand Officers come to visit your local parlor. In conclusion, the Native Sons is a tremendous organization with varied activities throughout the state and throughout the year. 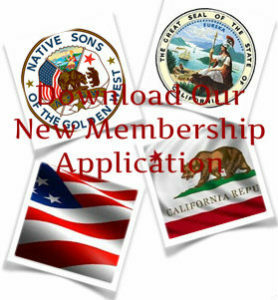 The benefits of membership are beyond compare. I encourage you to enjoy events in your local area and as you travel all through California. However, to enjoy them, it is up to you to get out and visit with your brothers. I look forward to visiting with you during my term.